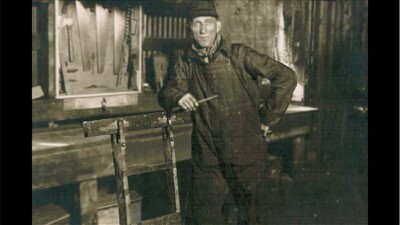 Our goal is to provide a powerful, enlightened overview of the storyteller's life and values in a documentary style that will showcase the essence of an individual and what they're "all about." Whether it's a corporate founder's story, expressing their goals about creating their business, sacrifices or rewards they wish to share, Lightspeed will bring that story to life. We are honored to have the opportunity to hear and see each client's story unfold. We enjoy providing the opportunity to reveal a life to family and friends for future generations. Lightspeed will bring that story to life in a fun and creative way to be shared by those you care about! You have a story to tell, values to pass on. There are episodes of your life that your family has never heard. You have important messages and philosophies to pass on to your heirs. You want your children and grandchildren to know who you really are. You want your family to understand how you built your business - the heart of it all, not just a document or a photo. You will know others will be able to see and hear how you laughed, how you spoke and gestured. You want to preserve this piece of history by telling those stories that you heard, saw or felt growing up, as no one else can do. A mini-documentary of someone special's life. 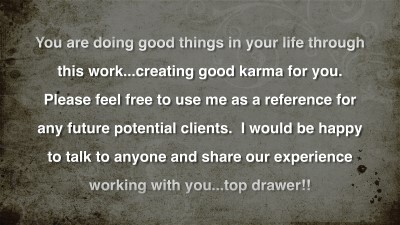 A client's thoughts on a legacy video. 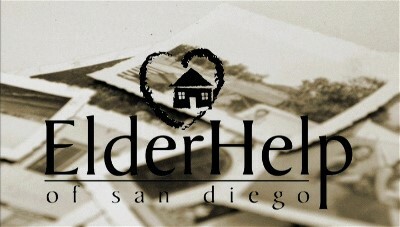 ElderHelp of San Diego Fundraiser.